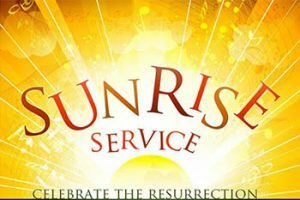 On Easter Sunday: The Evidence of Praise Dance Ministry and members of First Baptist 555 West Rock Road Radford, VA; present: The Glory of His Resurrection! You don’t want to miss this beautiful service. The Praise team and Mass choir will also render special music. Begins at 10:45 a.m. Sunday, April 21, 2019.